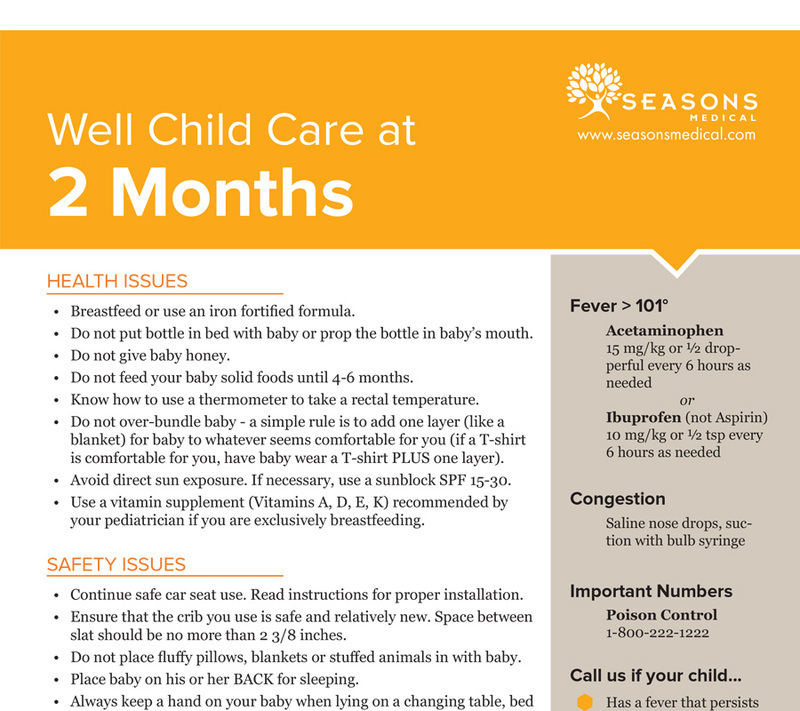 These are health and safety suggestions for your baby at 2 months. All developmental observations should be verified by your doctor before you make any assumptions on your babies health. 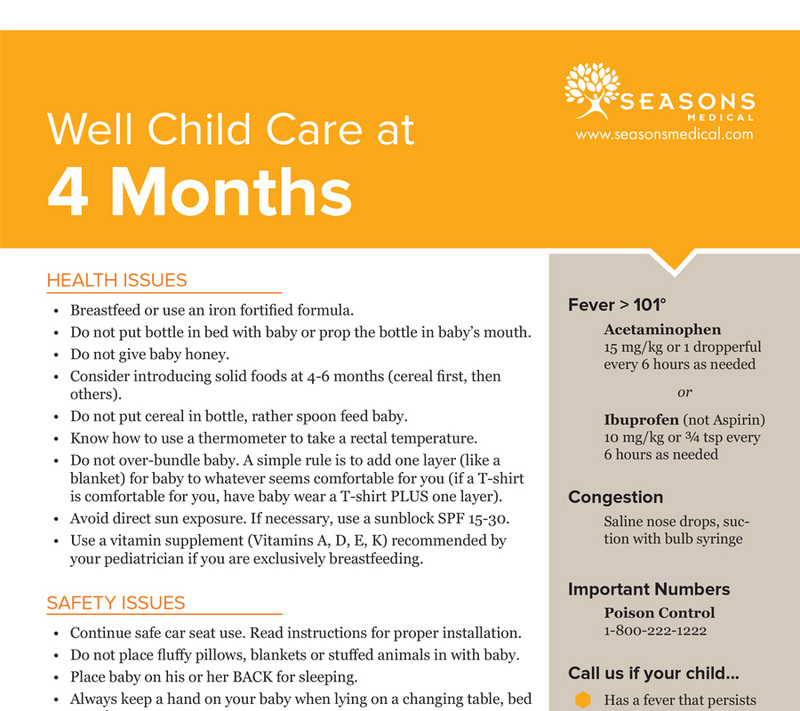 These are health and safety suggestions for your baby at 4 months. All developmental observations should be verified by your doctor before you make any assumptions on your babies health. 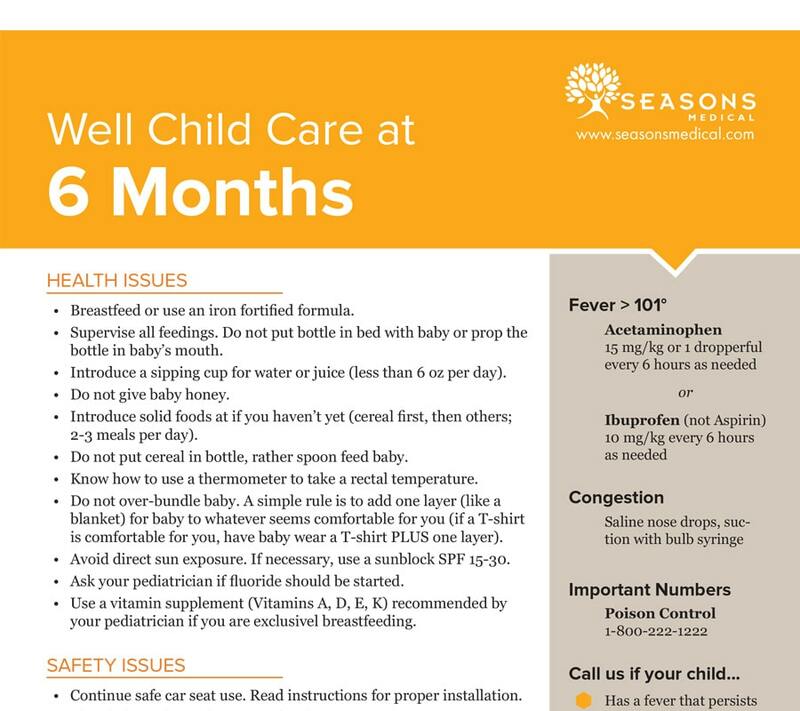 These are health and safety suggestions for your baby at 6 months. All developmental observations should be verified by your doctor before you make any assumptions on your babies health. 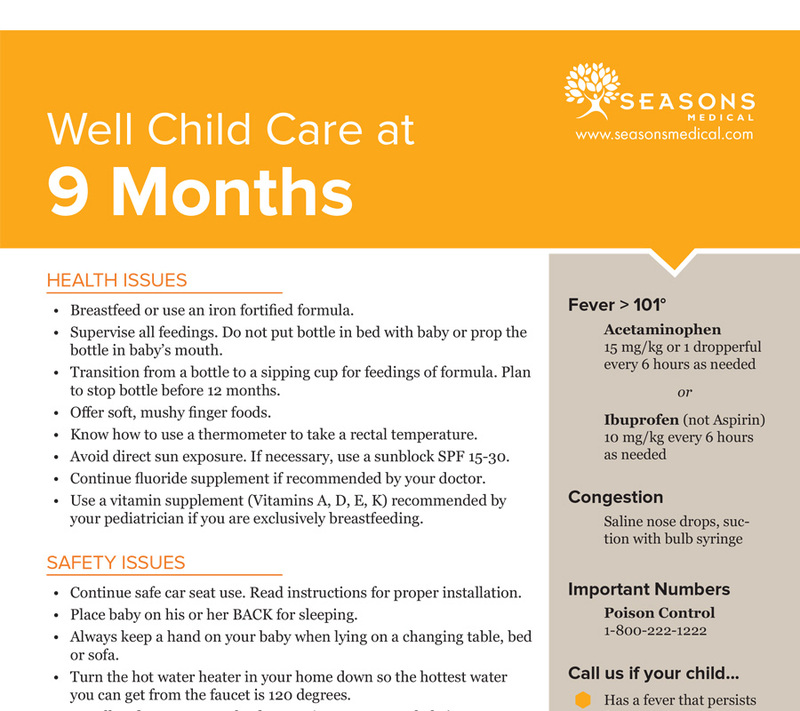 These are health and safety suggestions for your baby at 9 months. All developmental observations should be verified by your doctor before you make any assumptions on your babies health. These are health and safety suggestions for your baby at 12 months. All developmental observations should be verified by your doctor before you make any assumptions on your babies health. 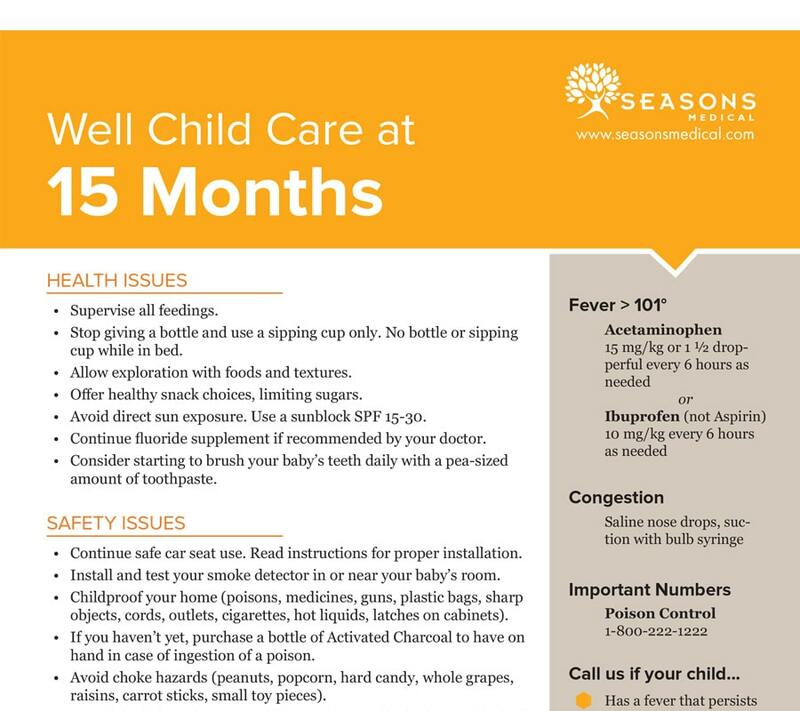 These are health and safety suggestions for your toddler at 15 months. All developmental observations should be verified by your doctor before you make any assumptions on your babies health. These are health and safety suggestions for your toddler at 18 months. All developmental observations should be verified by your doctor before you make any assumptions on your babies health. 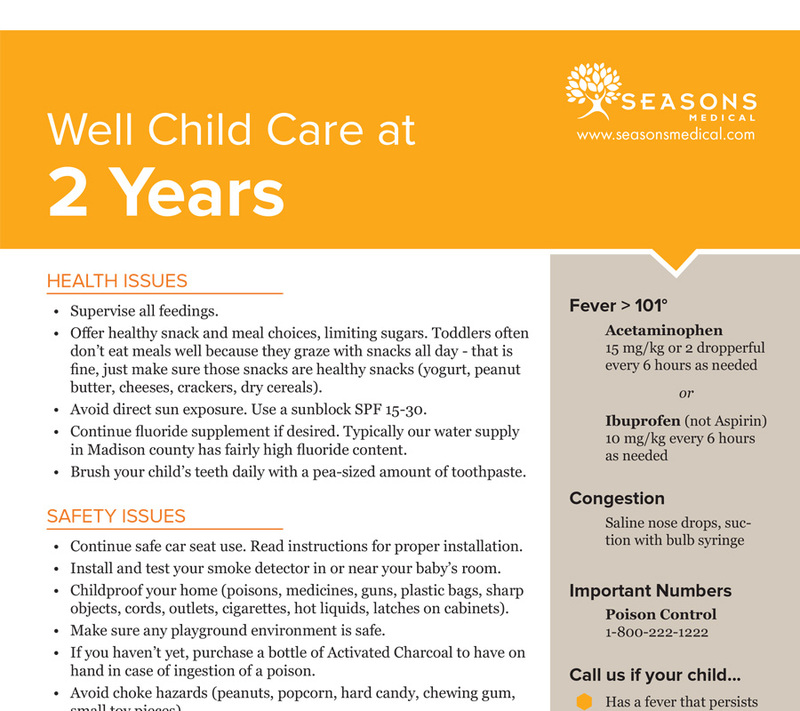 These are health and safety suggestions for your toddler at 2 years. All developmental observations should be verified by your doctor before you make any assumptions on your babies health. 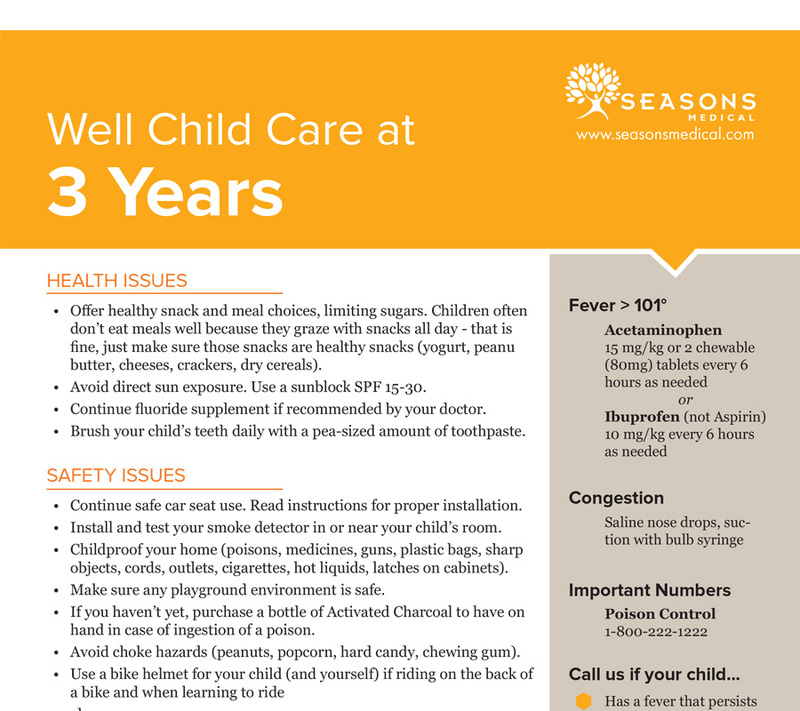 These are health and safety suggestions for your toddler at 3 years. All developmental observations should be verified by your doctor before you make any assumptions on your babies health. 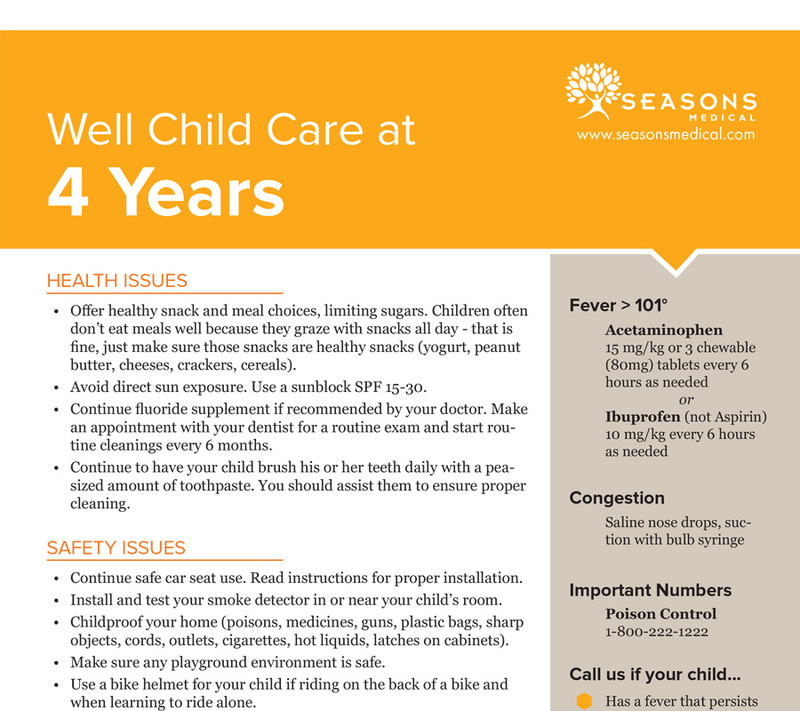 These are health and safety suggestions for your toddler at 4 years. All developmental observations should be verified by your doctor before you make any assumptions on your babies health. 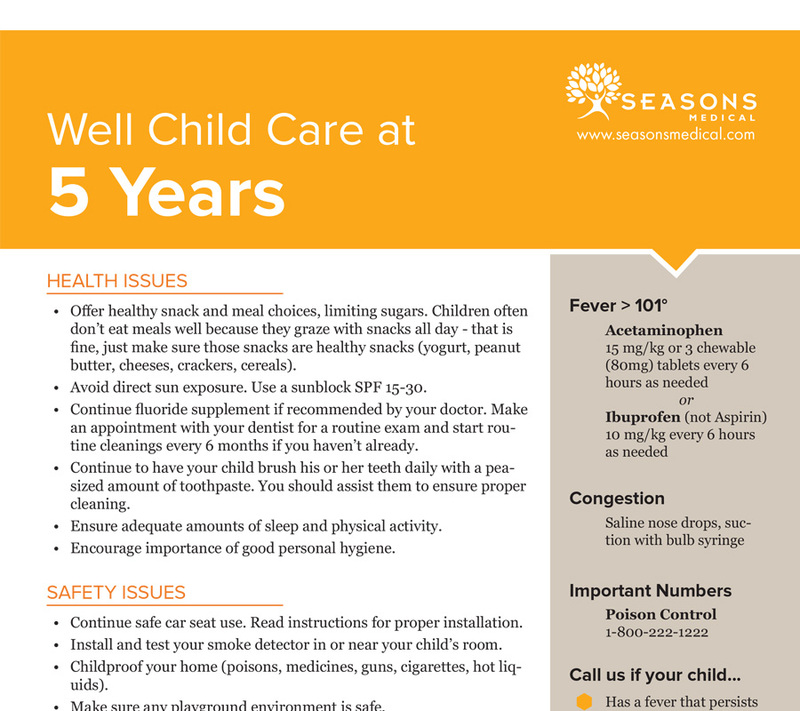 These are health and safety suggestions for your child at 5 years. All developmental observations should be verified by your doctor before you make any assumptions on your babies health. 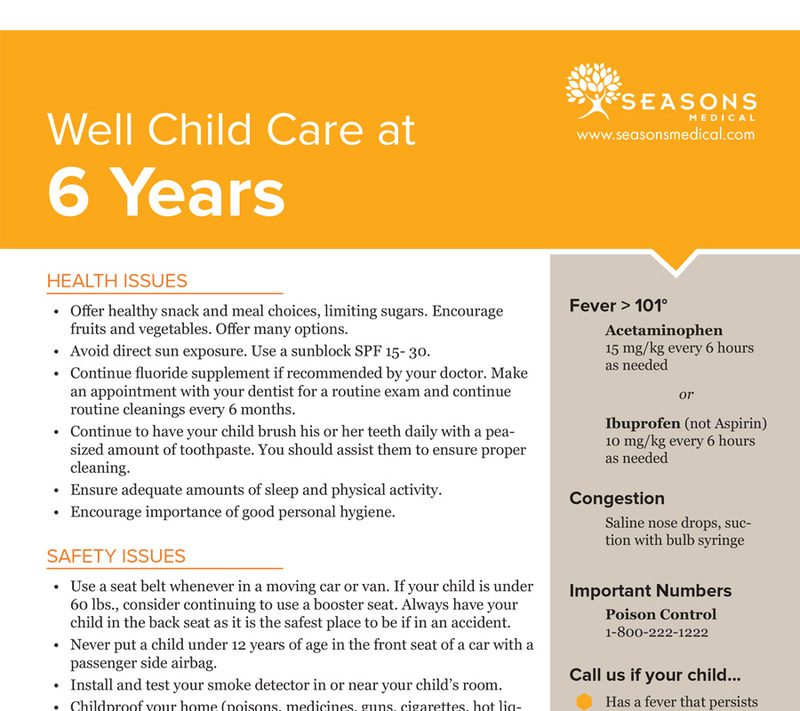 These are health and safety suggestions for your child at 6 years. All developmental observations should be verified by your doctor before you make any assumptions on your babies health. 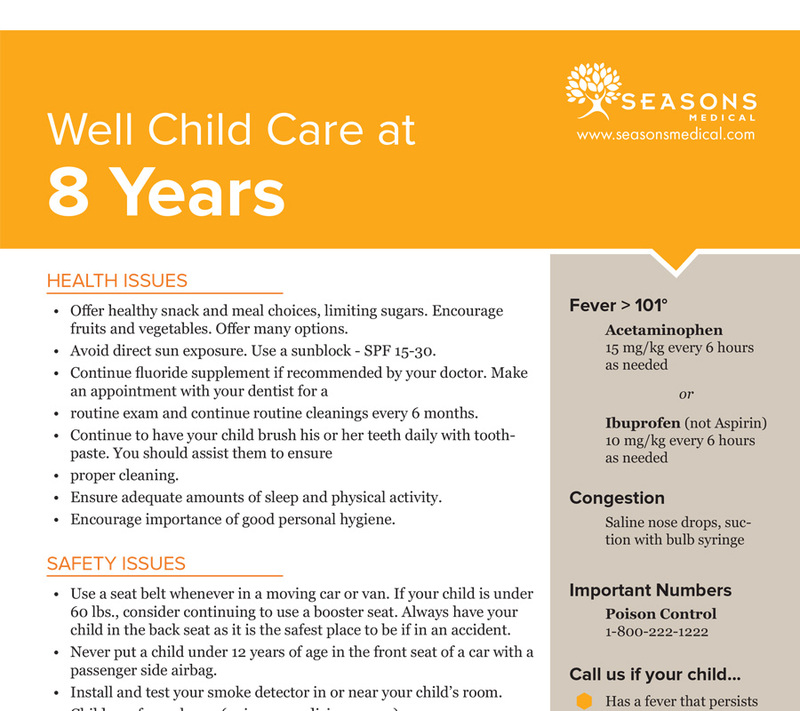 These are health and safety suggestions for your child at 8 years. All developmental observations should be verified by your doctor before you make any assumptions on your babies health. 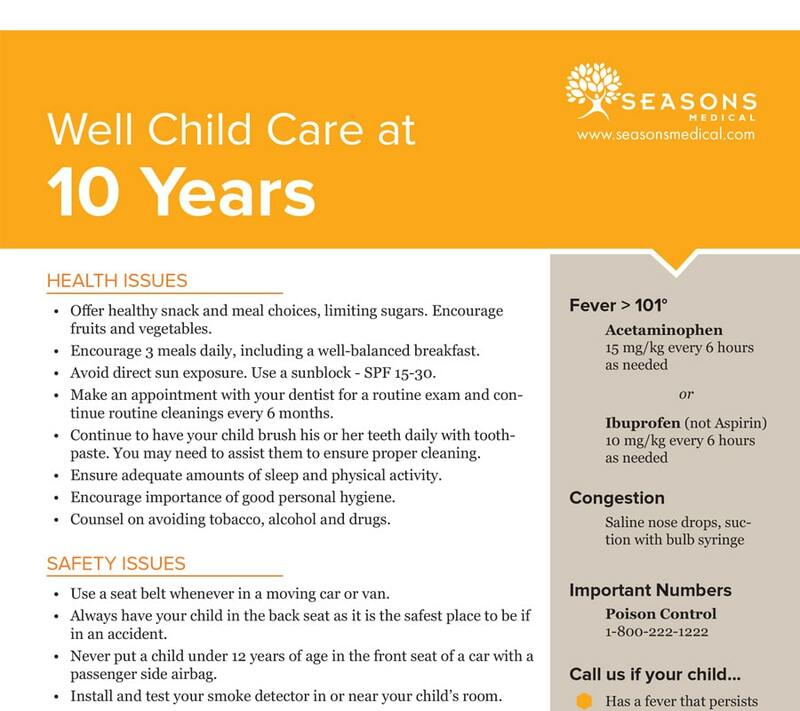 These are health and safety suggestions for your child at 10 years. All developmental observations should be verified by your doctor before you make any assumptions on your babies health. 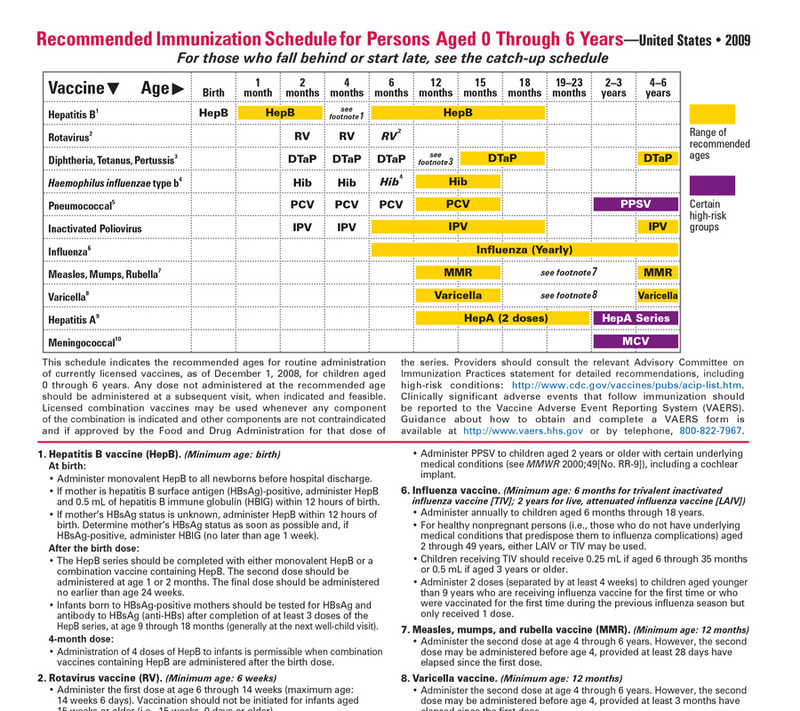 This is a suggested immunizations schedule for your child. 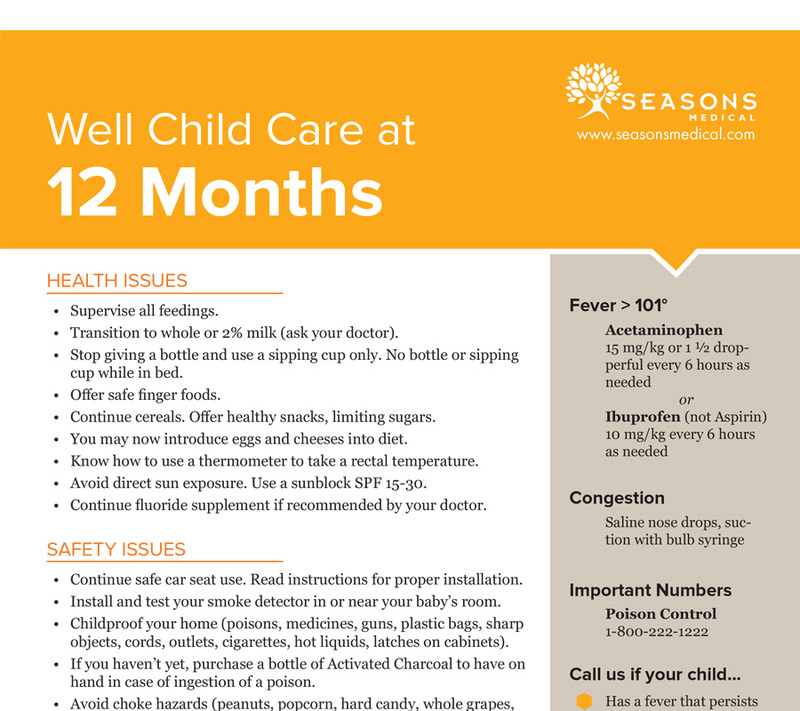 Talk to your doctor to make sure this plan is best for your child before following the schedule.